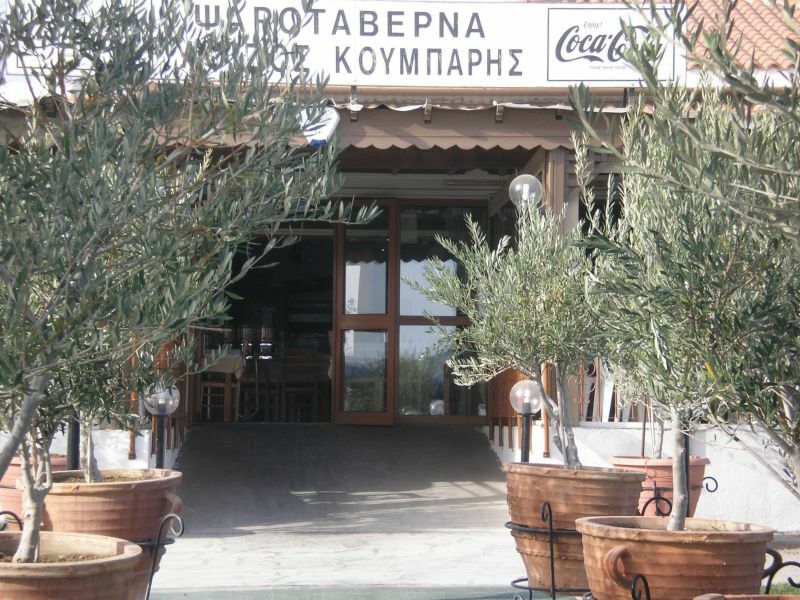 A + F Papanicolaou Supermarket is located in Zygi and aims at offering the best of service to its customers. 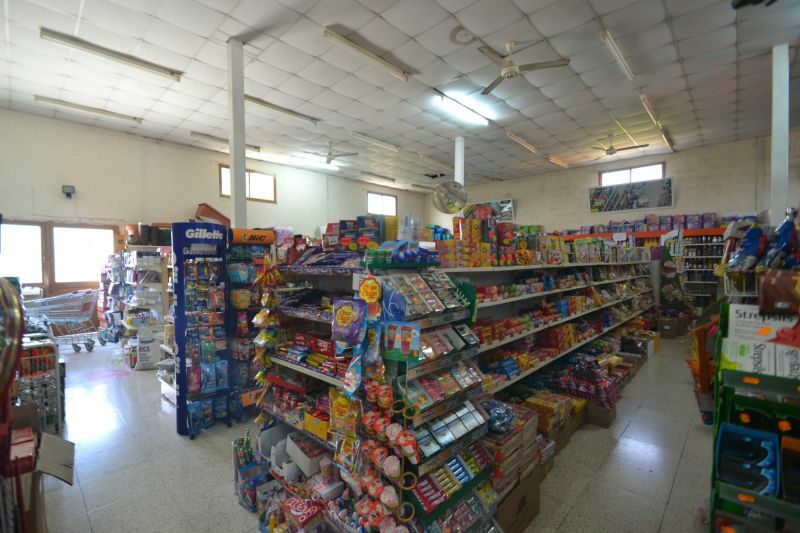 At A + F Papanicolaou Supermarket you will find a big variety of products in low prices. 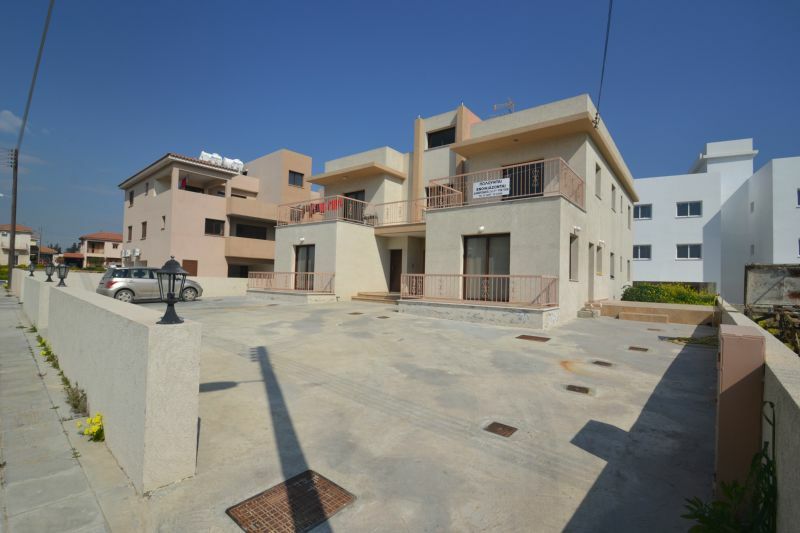 * You may also call at 24 33 28 77 if you are interested in buying a flat in Zygi. 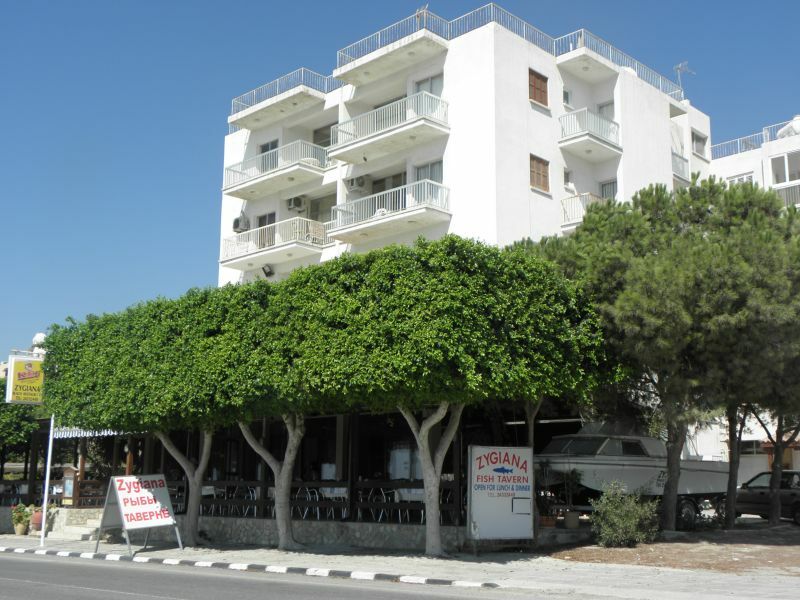 In particular, four flats are for sale, two three-bedroom flats and two two-bedroom flats. 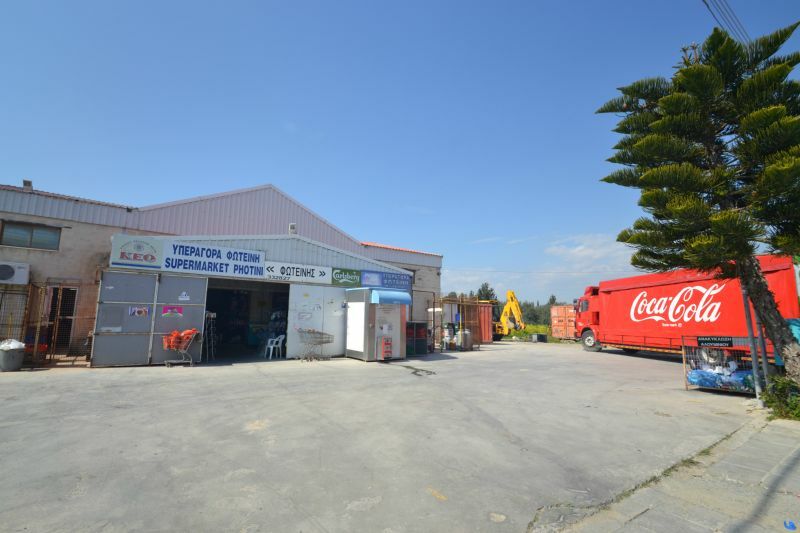 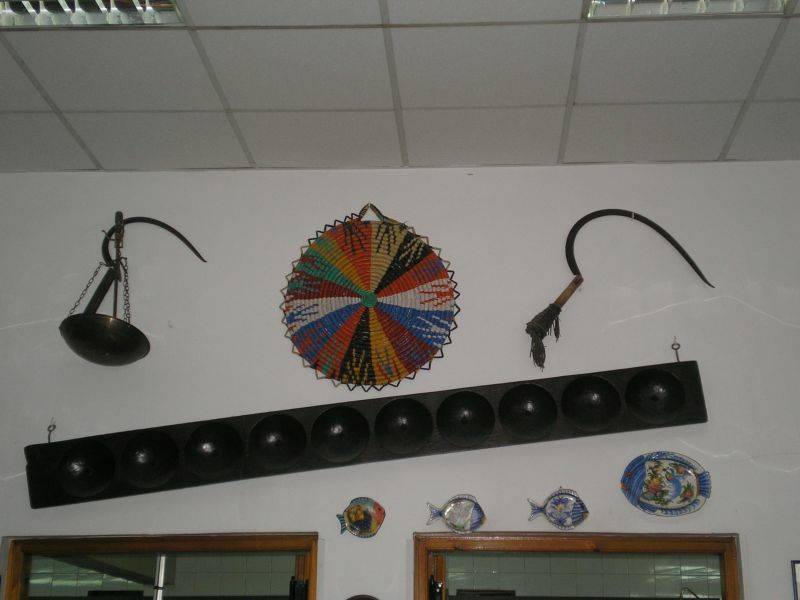 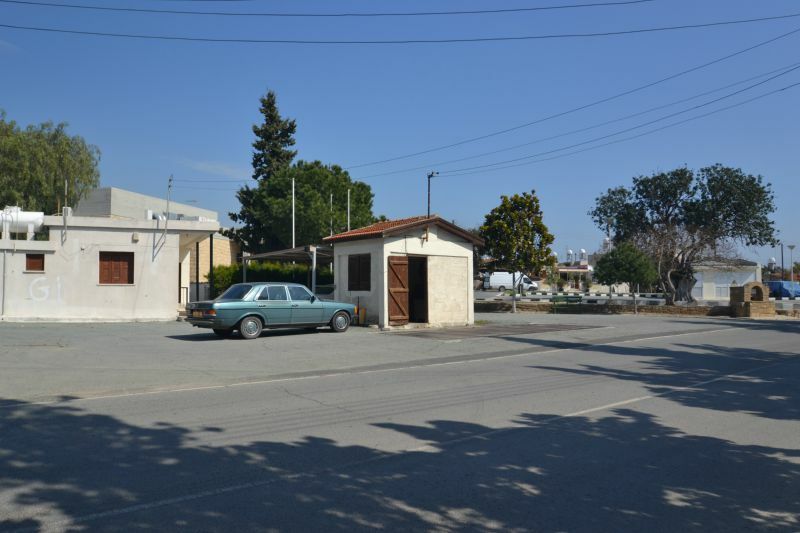 The Larnaca Cooperative Union of Carob Distribution LTD was established by the Cooperative Credit Societies (COOP) of the Larnaca District, having as their main objective the collection and process of carobs produced by the members of the Cooperative Credit Societies. 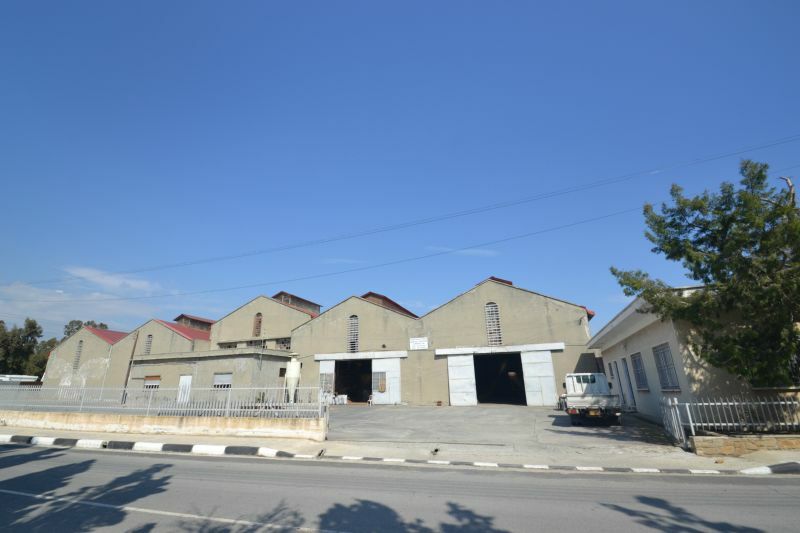 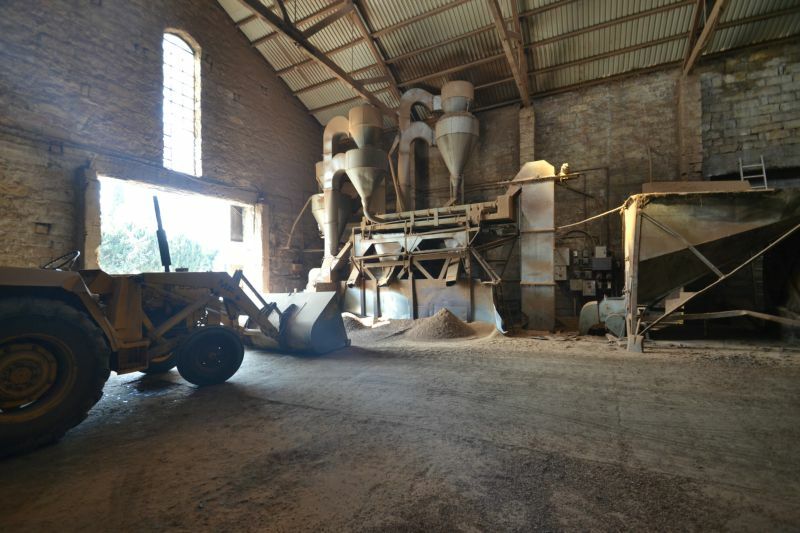 The Cooperative Union of Carob Distribution is located in Zygi and collects the agricultural products (carobs – grains – almonds) of the producers of the COOPs’ members of the Union. 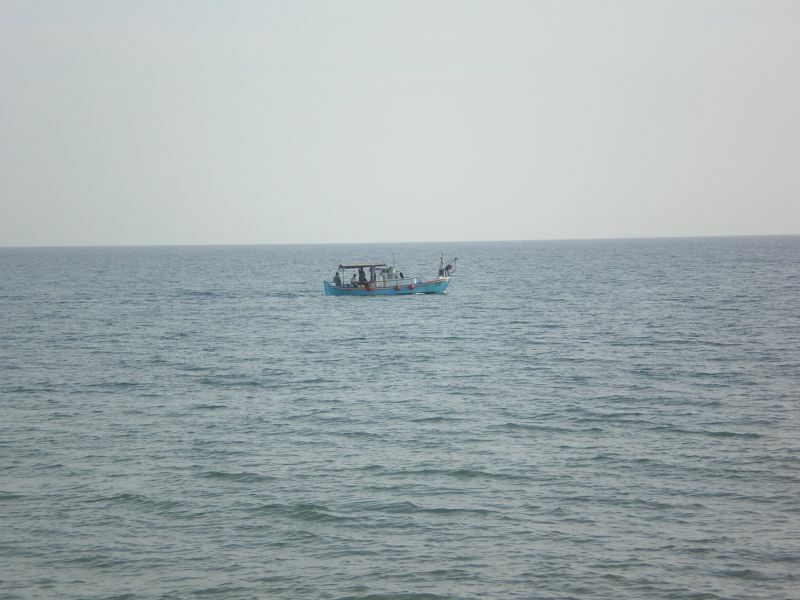 WorkingHours: Monday – Friday: 7 a.m. – 3 p.m. 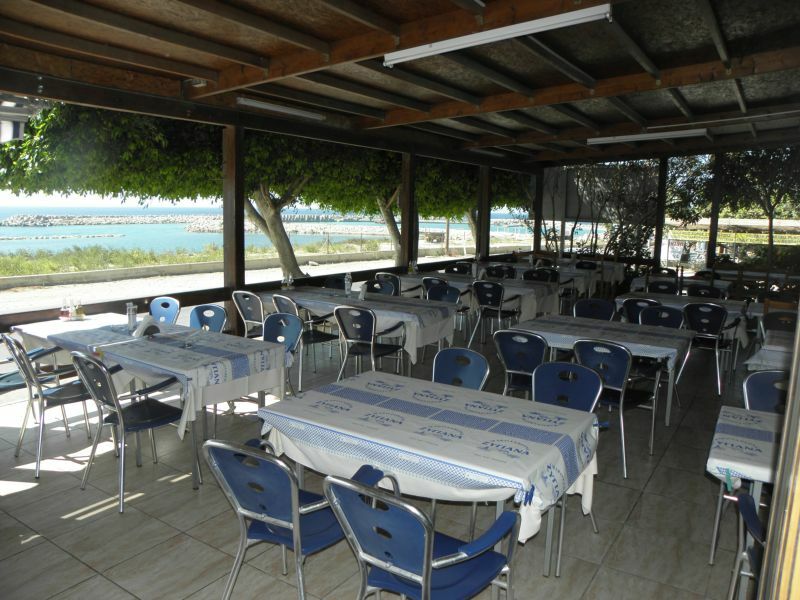 The ‘Zygiana’ fish tavern offers the best seafood in Cyprus including fresh grilled or fried seafood, delicious hor’s d’oeuvres and salads, as well as a wide range of snacks. 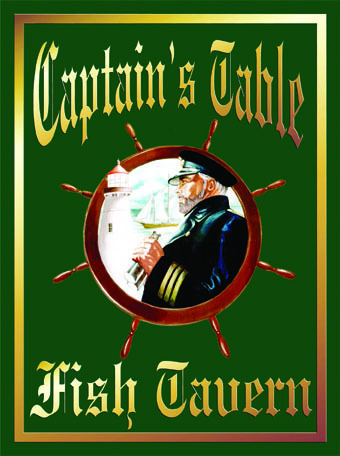 If you wish to enjoy fresh fish in affordable prices and in a plain and friendly environment, call us on: 24 332 448. 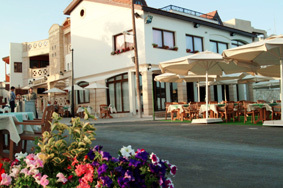 One of the largest and most modern restaurants of the region, located at the centre of the seashore in Zygi. 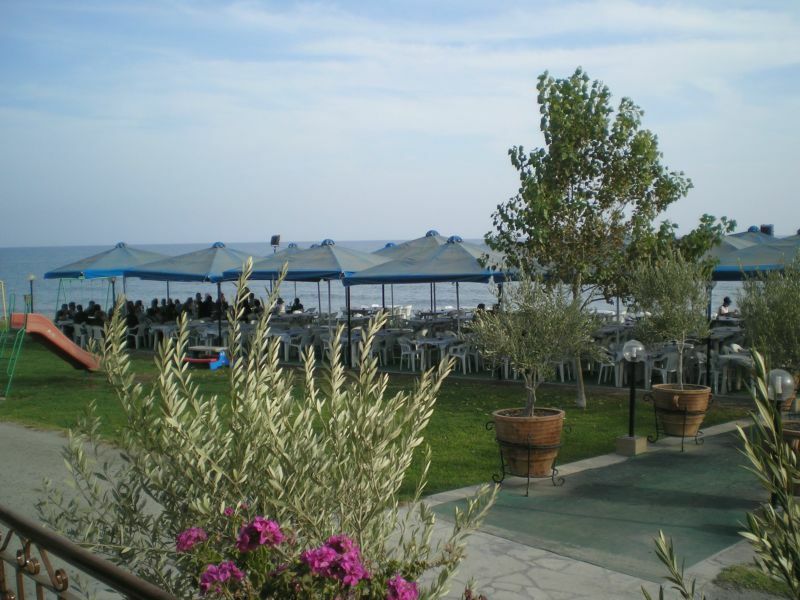 Its gardens and the summer’s dining area “touch” the deep blue waters of Cyprus’s sea. 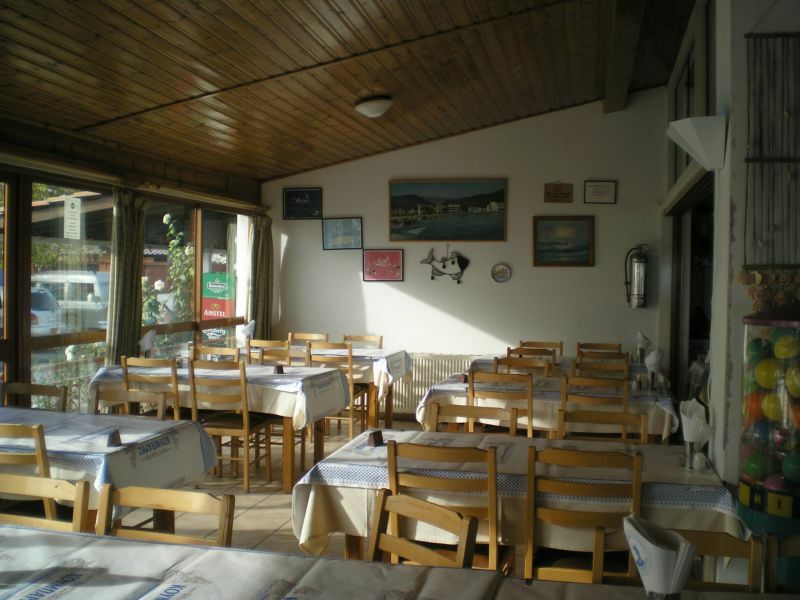 All types of fresh fish and seafood are served daily, coming from the region’s fishing boats and prepared by the hands of the owner and manager himself. 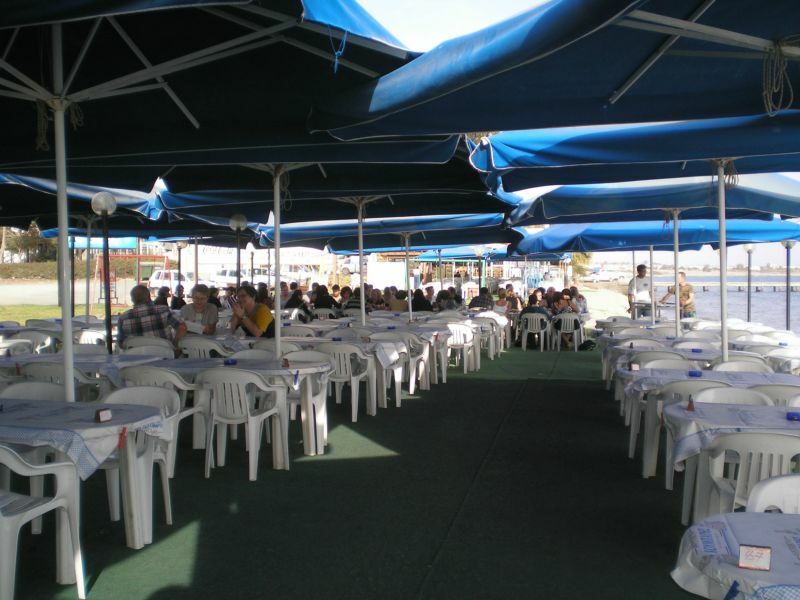 Booking a table is recommended during the high season. 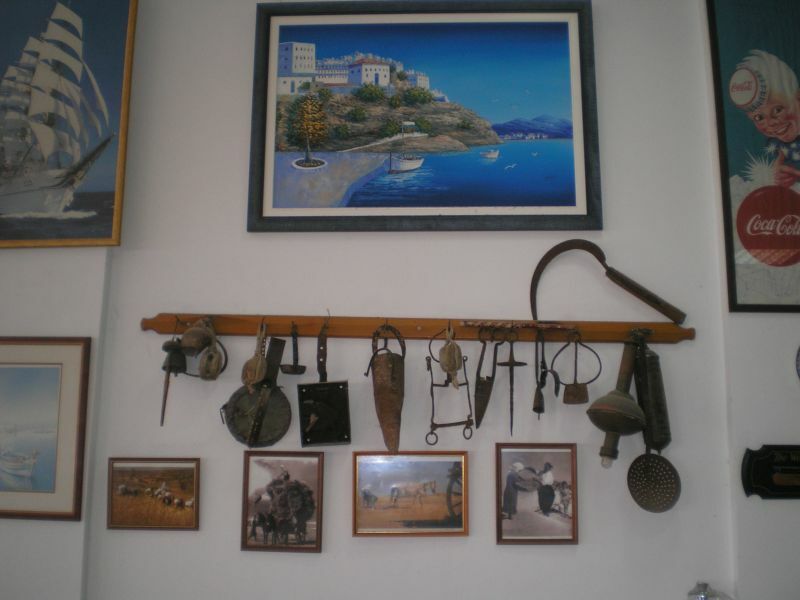 αγναντεύοντας ταυτόχρονα το απέραντο γαλάζιο της θάλασσας. 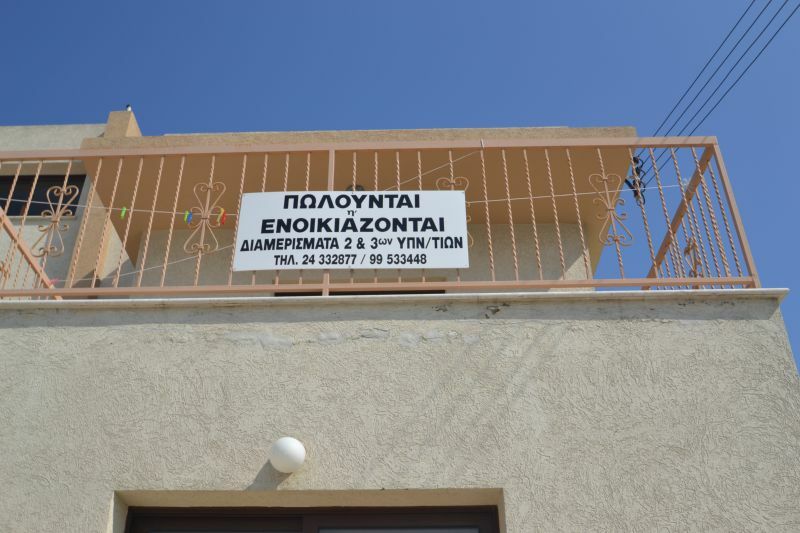 με στόχο να ικανοποιήσει και τον πιο εκλεκτό πελάτη. 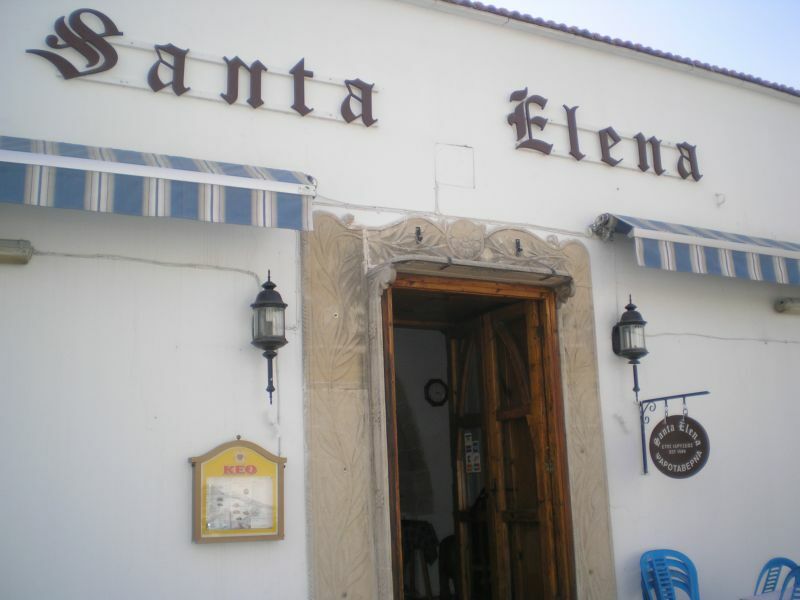 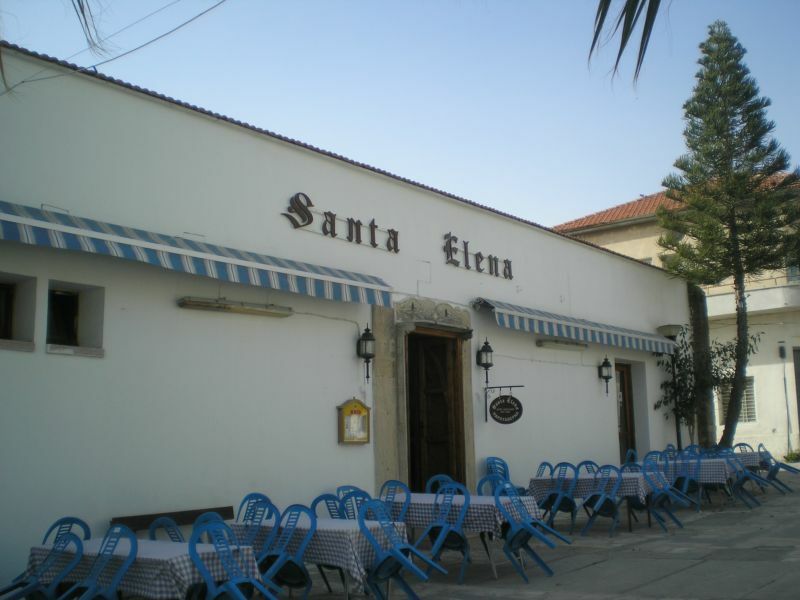 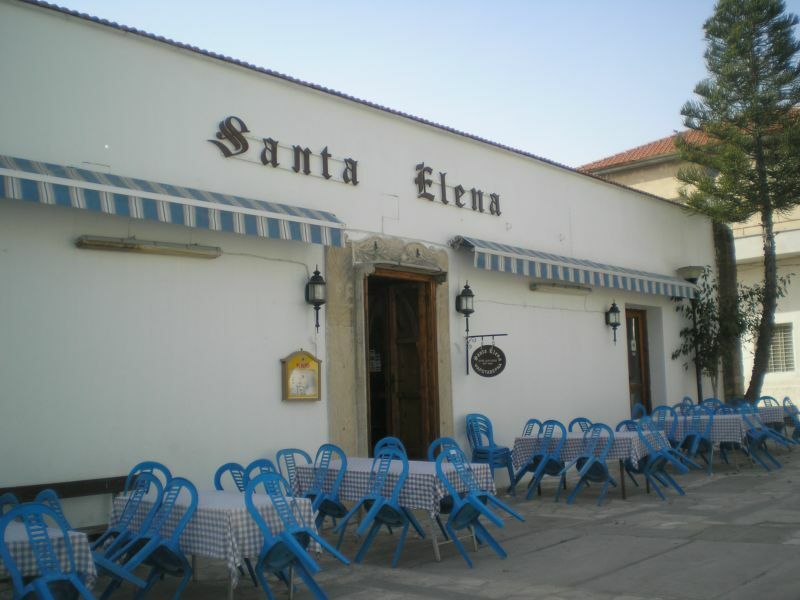 Santa Elena Fish Tavern in Zygi began operating in 1986. 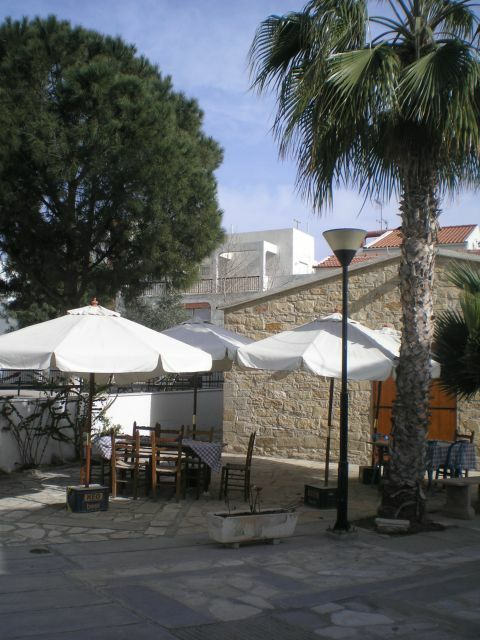 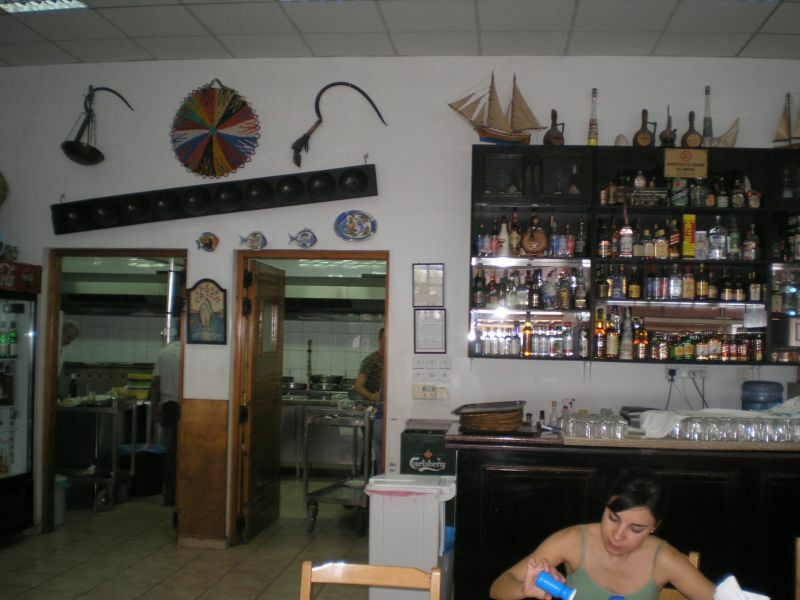 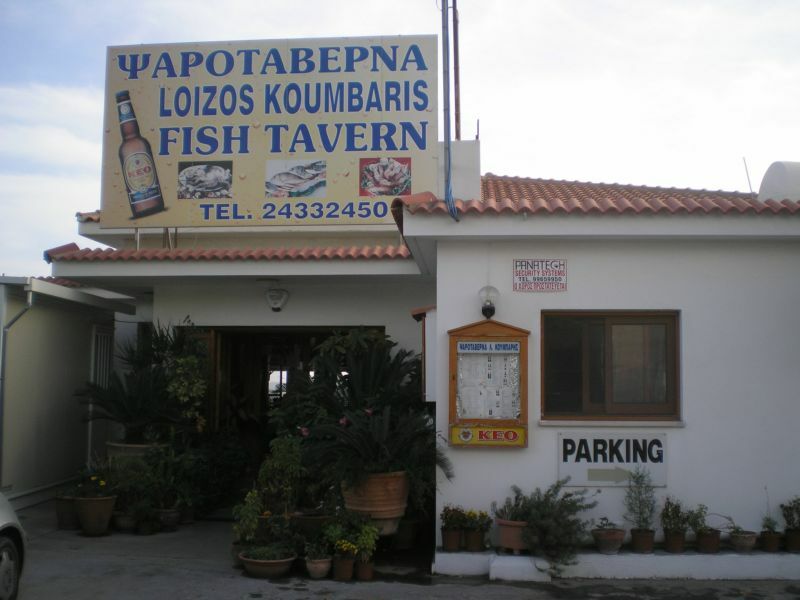 Within 20 years, it has managed to establish itself as one of the best fish tavern of Cyprus. 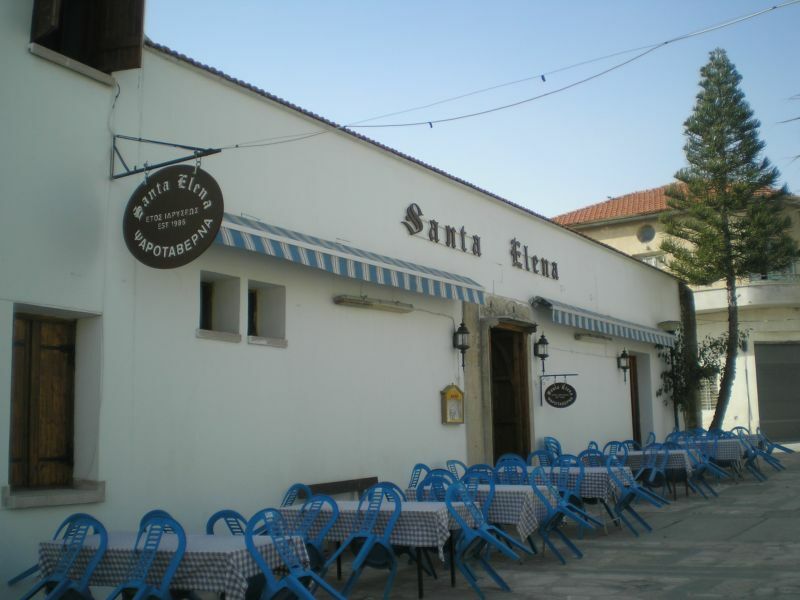 Good food, cleanliness and the impeccable friendly and personal service by the owners have established us as number one. 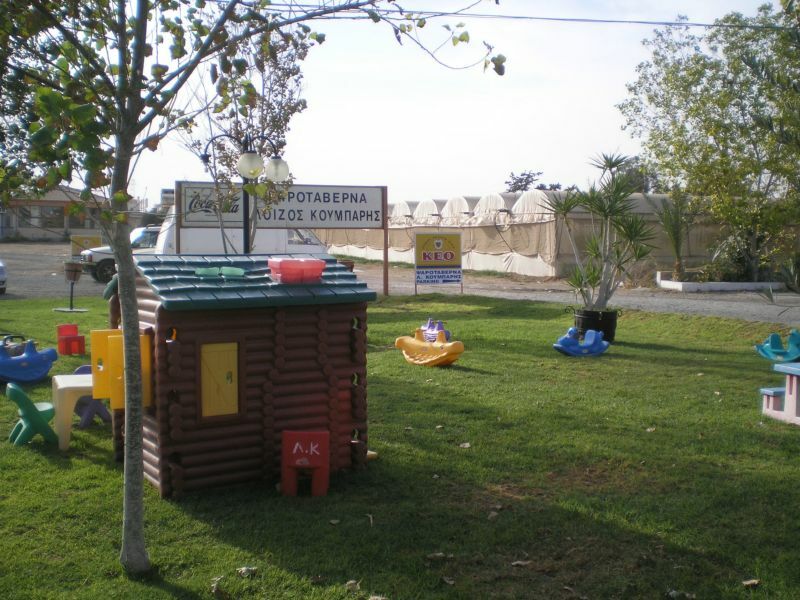 For further information or bookings, contact us at the tel: 24 33 22 03.